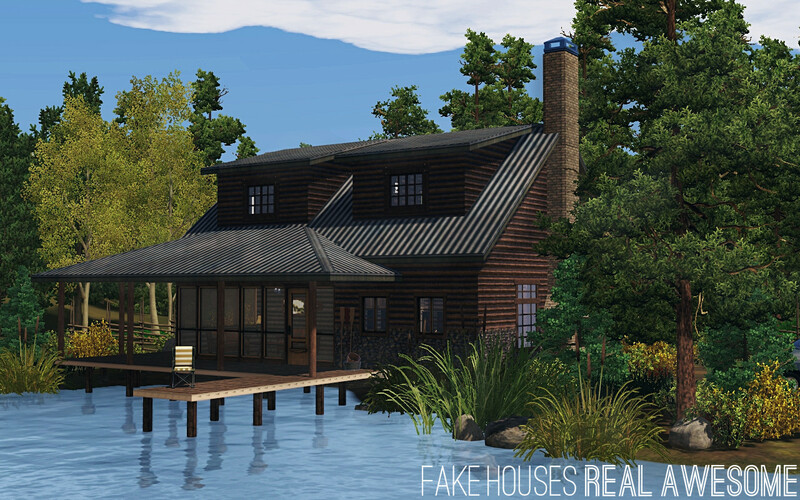 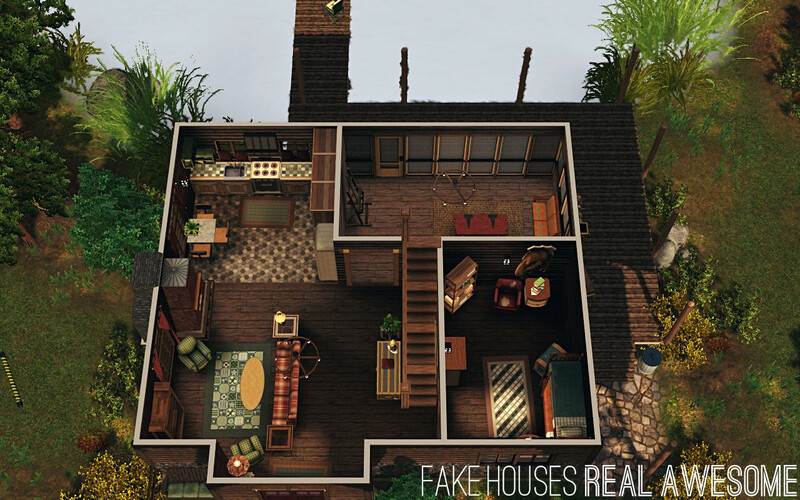 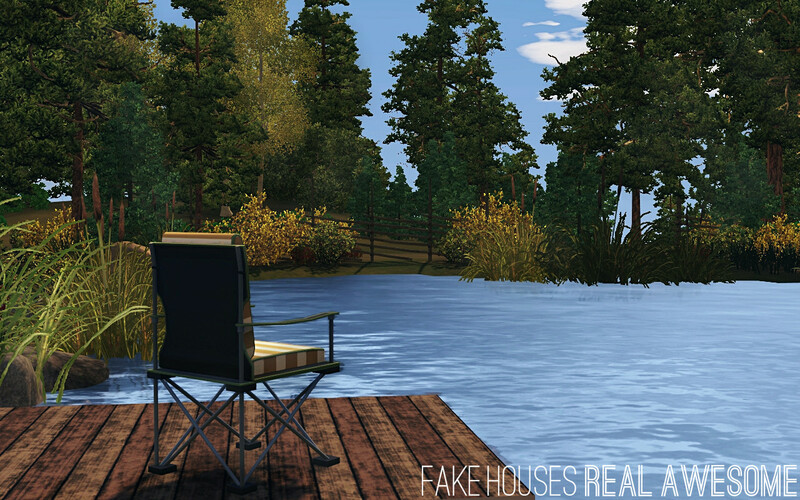 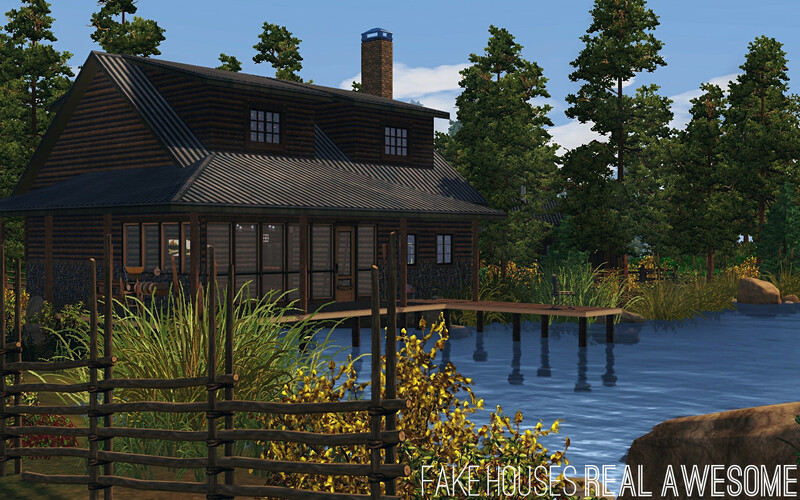 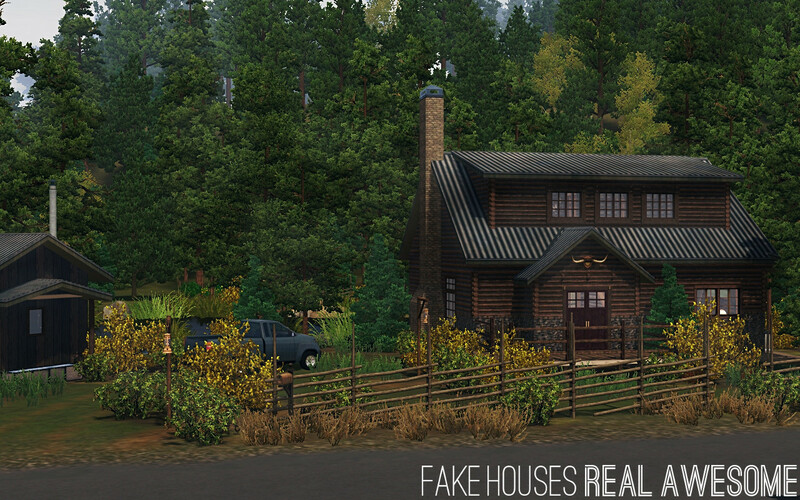 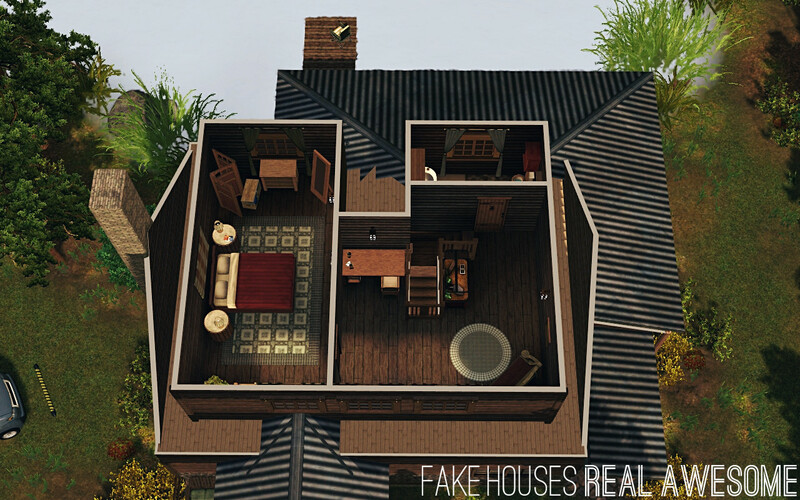 This cozy lakeside cabin is just big enough for a small family. 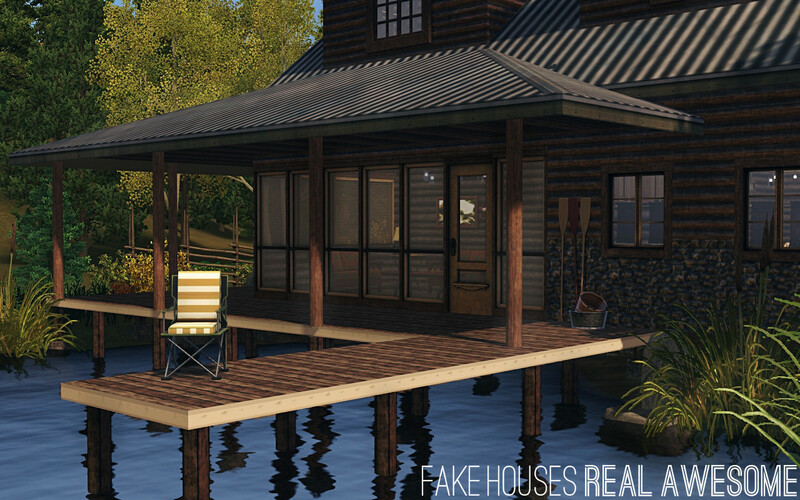 The main cabin includes a screened porch facing the lake, opening to a wraparound deck that extends into the water. 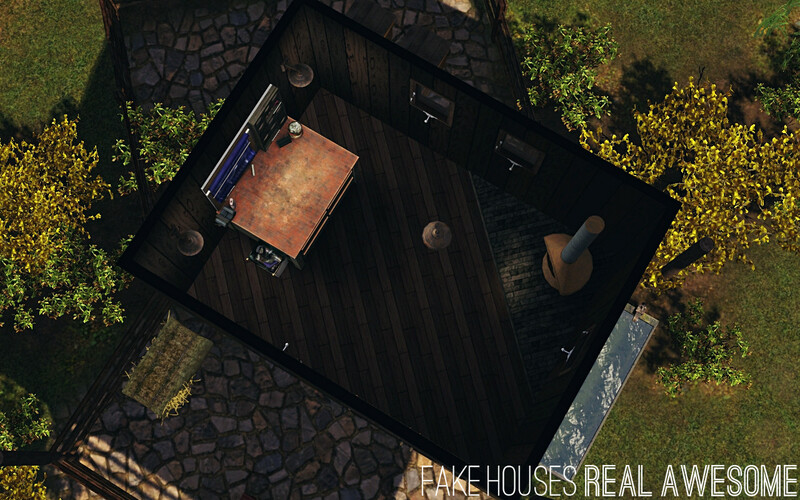 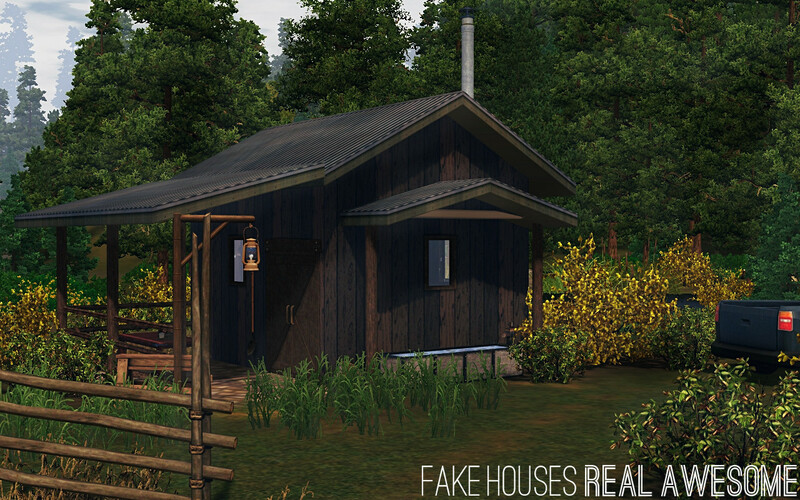 The small shed on the opposite side of the property contains a workbench. 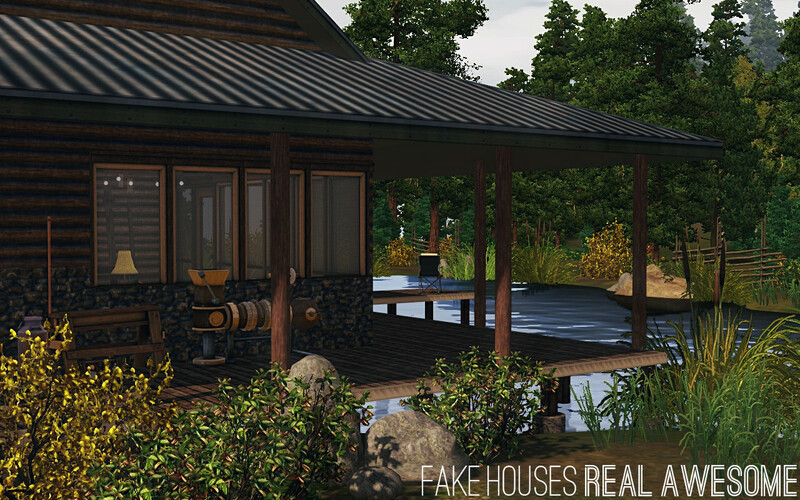 And there are additional hobby-related items like beehives, a gem cutter, terrarium, and an easel on the property. 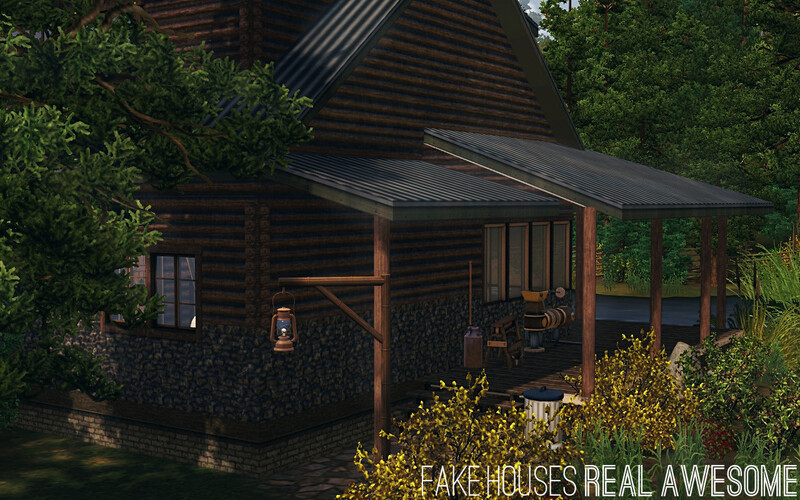 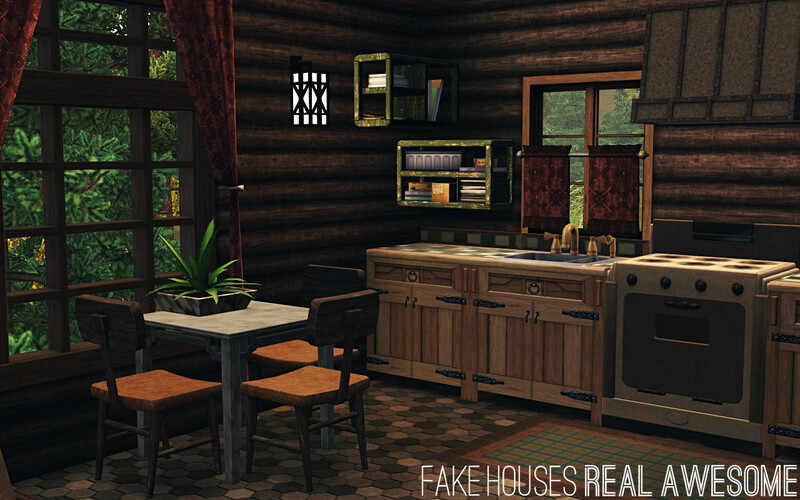 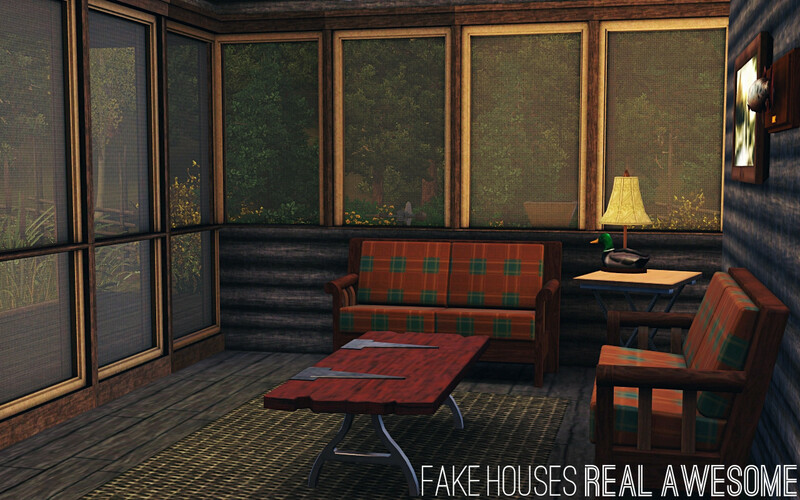 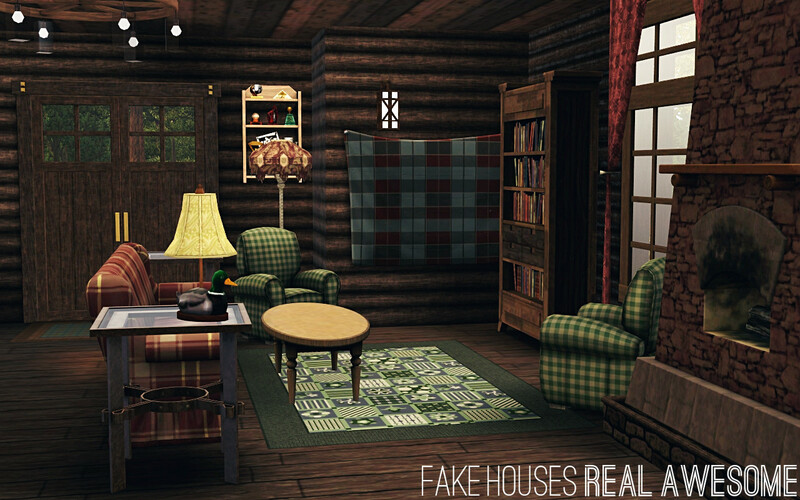 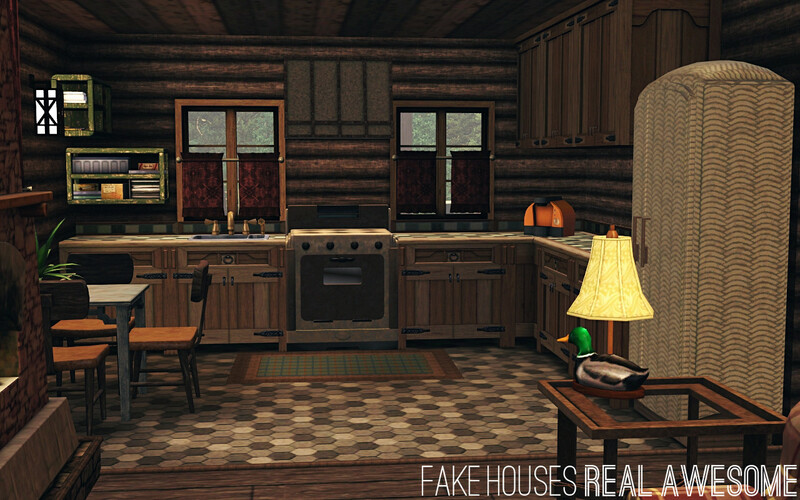 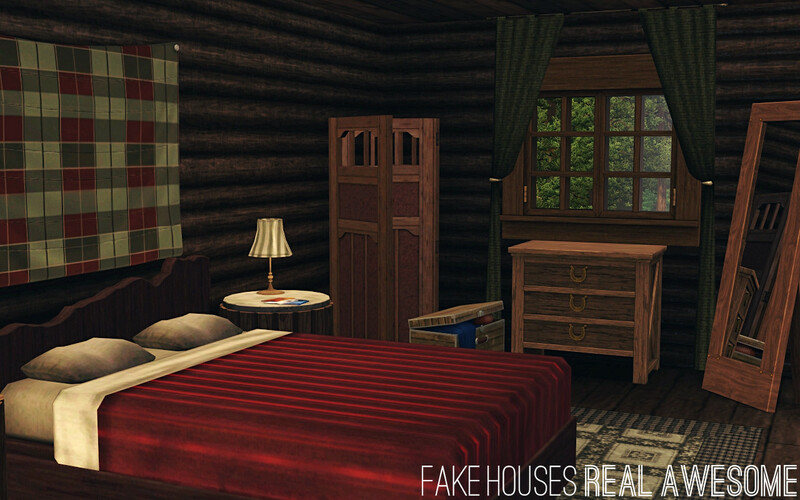 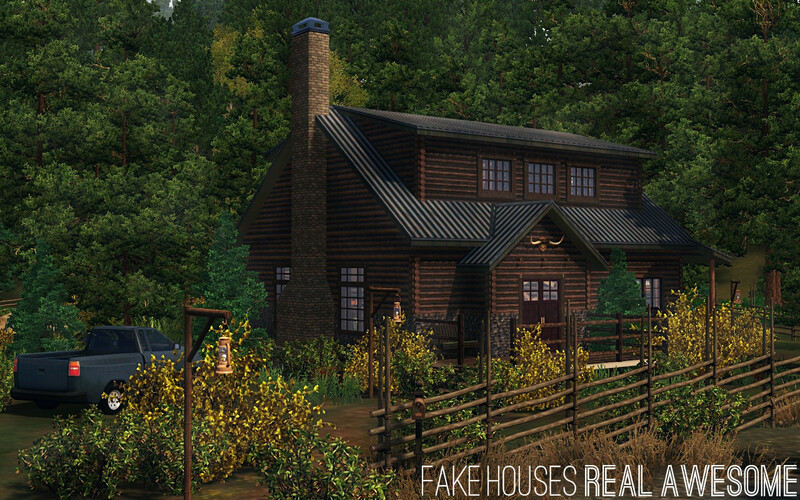 The cabin is decorated to look homey and rustic, and the lot is quite densely filled with pine trees, shrubs, and dirt textures. 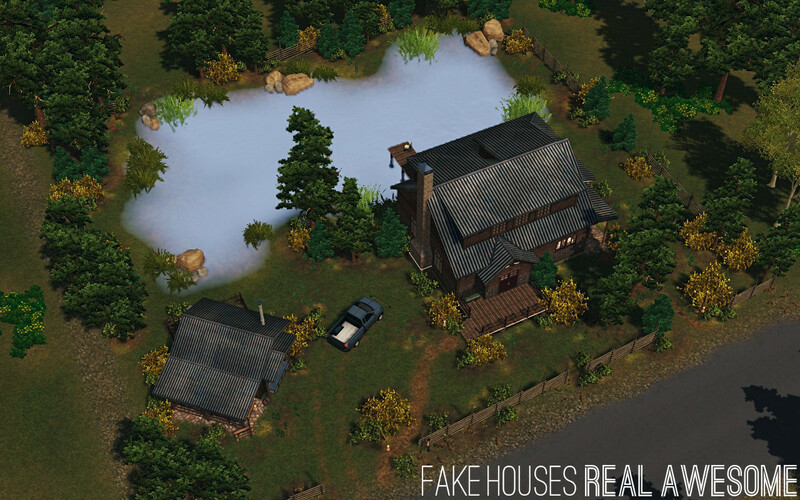 You can get a better look at the landscaping in the aerial view of the entire lot.